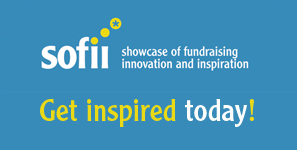 Have you made a commitment to your organization’s fundraising? Or are you relying on the “spray and pray” approach that’s all too common in the nonprofit world? You know what I’m talking about. “Spray and pray” involves taking a bunch of different ‘random’ actions – slapping up GoodSearch toolbar here, throwing up a Facebook page there, launching yet another tired golf outing – and hoping or praying that some of them will pay off. And then, of course, when they don’t pay off immediately you allow them to fall by the wayside, only to wonder why you’re still struggling another year down the road. Idealware questioned 505 nonprofits using Facebook to learn how much time they were spending on the site, what their goals were and if they’d seen measurable results. Clearly organizations responding to Idealware’s survey are achieving measurable results in terms of engagement. 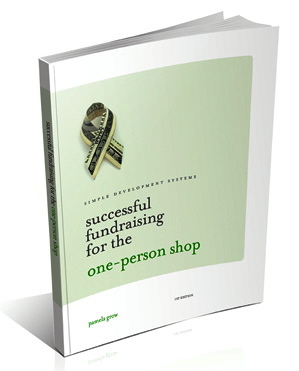 And, isn’t engagement the first step towards fundraising? I’m still nervous about using Facebook. It seems like the security issues are always changing. I need to become more familiar for clients but not sure about using it in a personal capacity. Whether we want to admit or not, to keep up financially nonprofits have to be dedicated to *correctly* engineer social media outlets. Facebook isn’t just for “young people” and while some nonprofits are seemingly slow to the game there’s a huge payoff to be had. I think the statistics you share here prove this. Amazing that just a few years ago Facebook was just something for college students. Right now it seems like they will be ‘the thing’ for a while. However it would be interesting to be able to see five years in to the future. I recently heard of a college student who cancelled her Facebook page because it was for ‘older’ people. Can Facebook continue to be all things for all people? Or will something else be all-the-rage in five years? For now though, having a Facebook strategy to help connect with people, cultivate those relationships and invite people to become more engaged with the organization does seem to be essential… Thanks for sharing this study! Thanks for commenting Kirsten. I’m not one to jump on a bandwagon but I do believe that social media provides a wonderful opportunity for the small shop with limited financial resources, providing it’s used right. I’m going for a diverse social media strategy with fb being one component. In five years I think fb will be a lesser focus, replaced by another hot site, so the key is being broad and picking and choosing focus points. Pam, thanks for sharing the report and highlighting the findings. 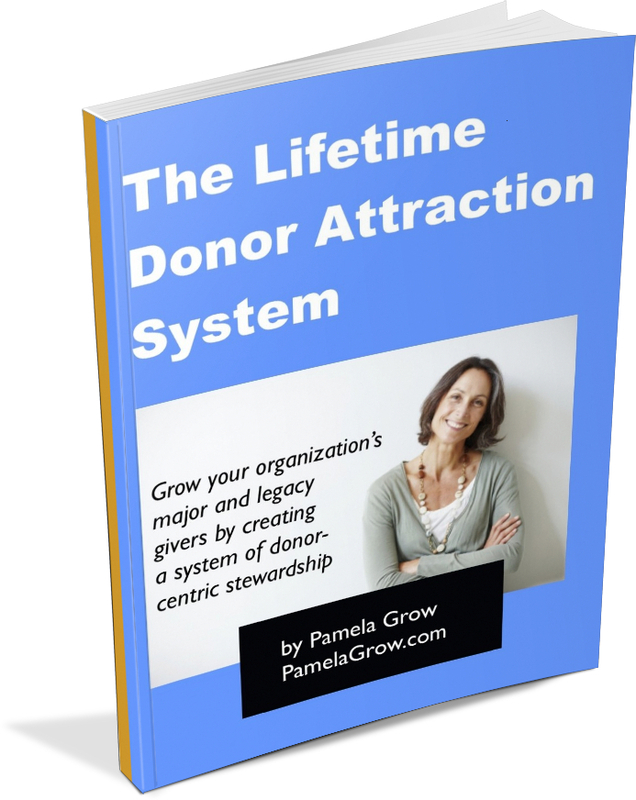 My nonprofit clients are having the same successes the survey reports. I also think 505 seems like a small number when you consider the number of operating nonprofits. Although, I suspect no matter the sample size, the survey results would be the same. I do think that for many non-facebooking nonprofits, it’s an administrative issue. A number of groups with whom I speak with tell me that until their Board / attorney / school superintendent formulates a policy on Facebook and other social media, their school/nonprofit/foundation can’t do anything with those tools. Darn it.